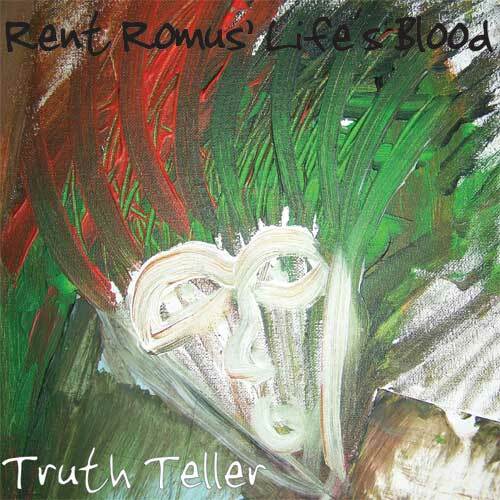 The third album from Rent Romus and the Life’s Blood Ensemble features drummer Timothy Orr, bassists Kim Cass and Markus Hunt performing original music by saxophonist Rent Romus as well as compositions from Arthur Blythe, Ornette Coleman, bassist Bill Noertker, and pianist Brett Carson. Cimmerian Crossroads explore the subtle boarders of style and element within jazz and improvisation as well as a dedication and tribute to those who have dedicated their lives to the music and to those who have come before providing inspiration for the life’s blood of generations to come. "...sounds to me like what Charlie Parker should have sounded like if he was really as great as they say." 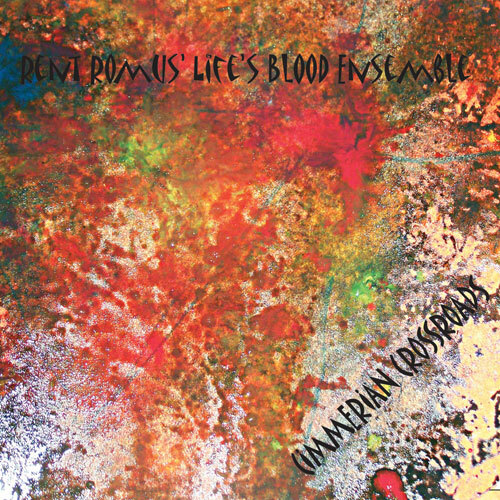 "Romus and the Life’s Blood Ensemble play jazz for the new age."